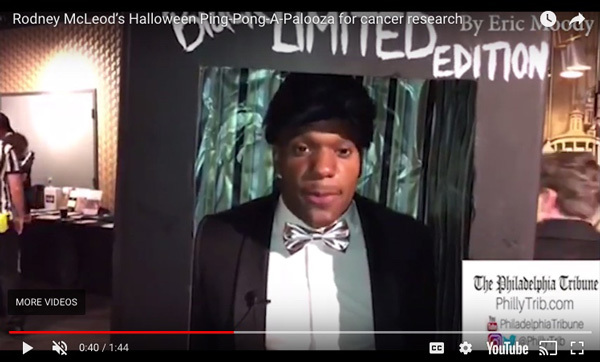 Philadelphia Eagles safety Rodney McLeod hosted a Halloween Pingpong-A-Palooza at SPiN Philadelphia on Monday to benefit the American Association for Cancer Research. Partygoers came out dressed up in their Halloween costumes and indulged in gourmet food and pingpong games to support McLeod in his mission to raise money for cancer research. He was joined by fellow Eagles teammates including defensive backs Jalen Mills and Malcolm Jenkins. The event began with food and beverages and nonstop pingpong action going on at each pingpong table. 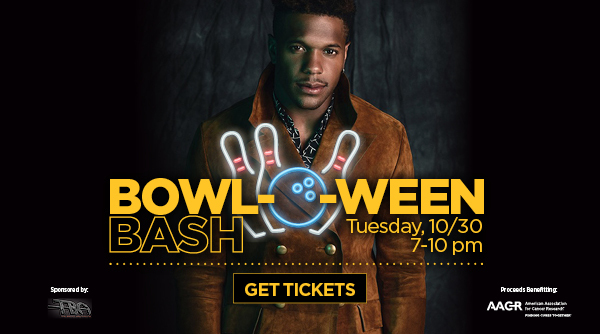 The event ended with a silent auction of signed Eagles merchandise being sold and and award for best-dressed Halloween costume. 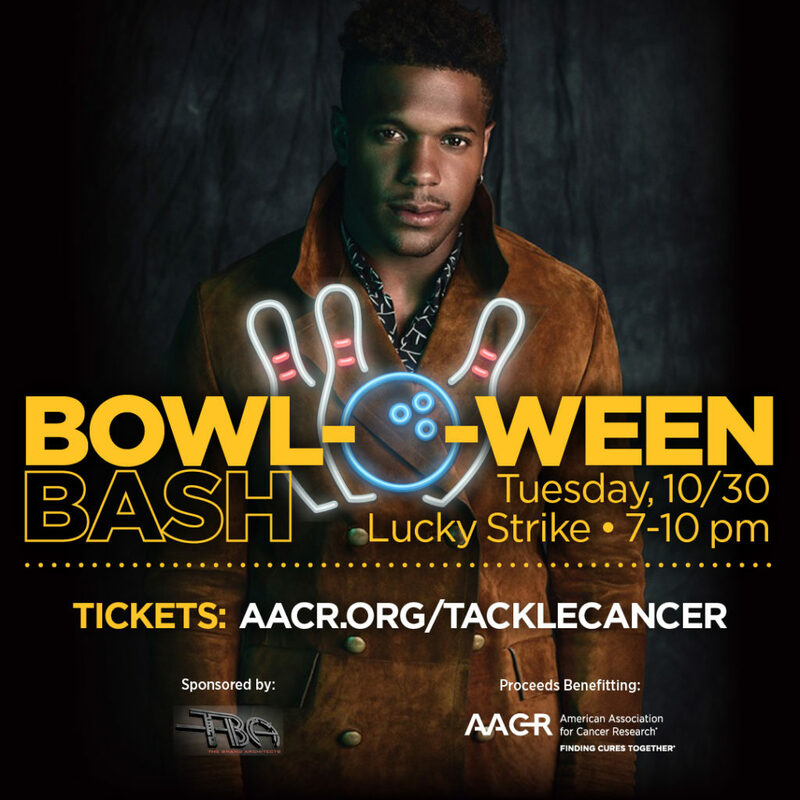 “When I came to Philadelphia and saw everything that the AACR is doing for us, it was a no-brainer for me to be about it,” said McLeod, who lost his grandmother to pancreatic cancer his senior year of high school. Mills opened up about having younger siblings and how he’d feel if they were battling cancer. “These kids are showing how strong they are in fighting what they’re fighting and that was my whole point in coming out to this event to show support to them and my support to Rodney,” Mills said. Jenkins, who’s been affected personally by cancer in his family, showed his respects for his teammate and his cause. To find out more about McLeod’s efforts in raising money for cancer research visit www.RodneyMcLeod23.com.